If you’re looking for cabin rentals near Cleveland, Tennessee, then you’ve come to the right place! 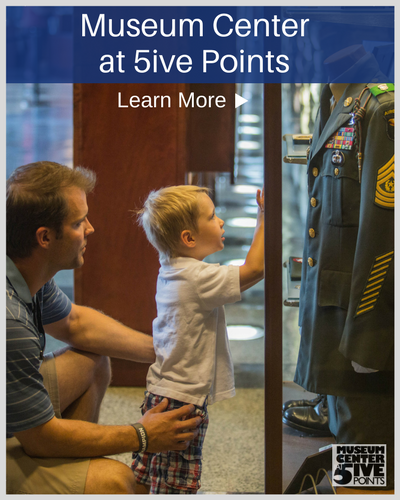 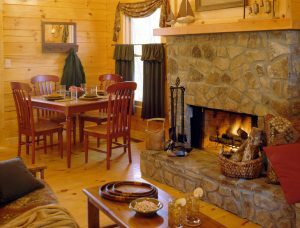 Welcome Valley Village provides a unique lodging experience with 5 thoughtfully placed log cabins on Tennessee’s Ocoee River. Our riverside log cabin rental retreat is located on 17 private acres nestled in the foothills of the Smoky Mountains. 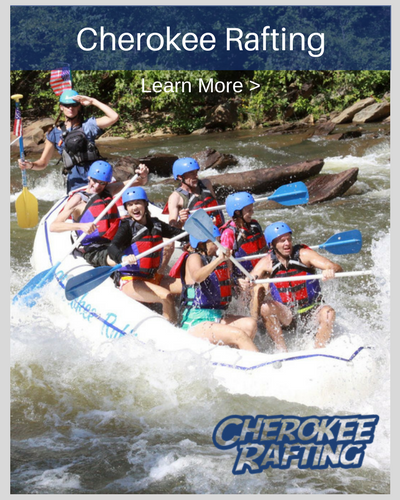 Our cabin rentals are just 2 miles outside of the Cherokee National Forest which offers numerous recreational opportunities such as whitewater rafting on the Ocoee River, tubing, fishing, hiking, horseback riding, mountain biking, or just enjoying the beautiful scenery of the area. 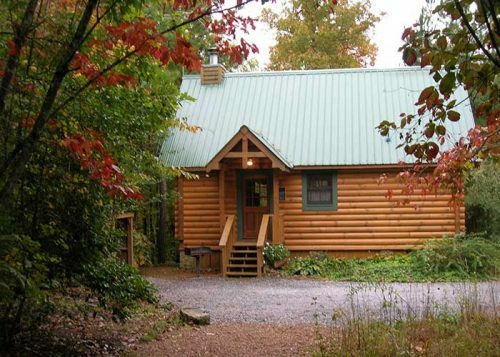 Our cabin rentals are only 14 miles from Cleveland, Tennessee. Our log cabin rental village combines the seclusion of a rustic woodland retreat with the luxury of well appointed, private, beautifully furnished log cabins. 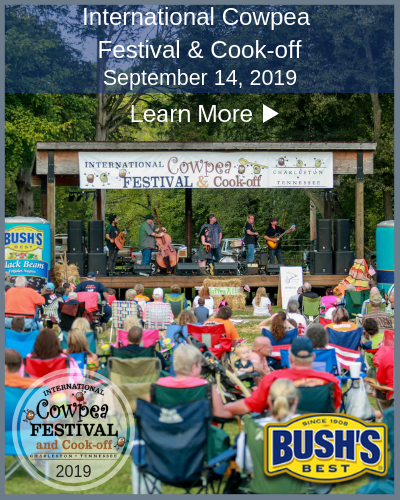 We are an ideal vacation destination for families, honeymoon or anniversary couples, corporate retreats, or anyone who would enjoy soaking in the beauty of the great outdoors from the comfort of their own enchanting cabin by the river.